Posted on Tuesday, July 12th, 2016 at 10:00 am. Electric vehicles (EVs) don’t emit any tailpipe pollutants, so they are a much more environmentally-friendly option. 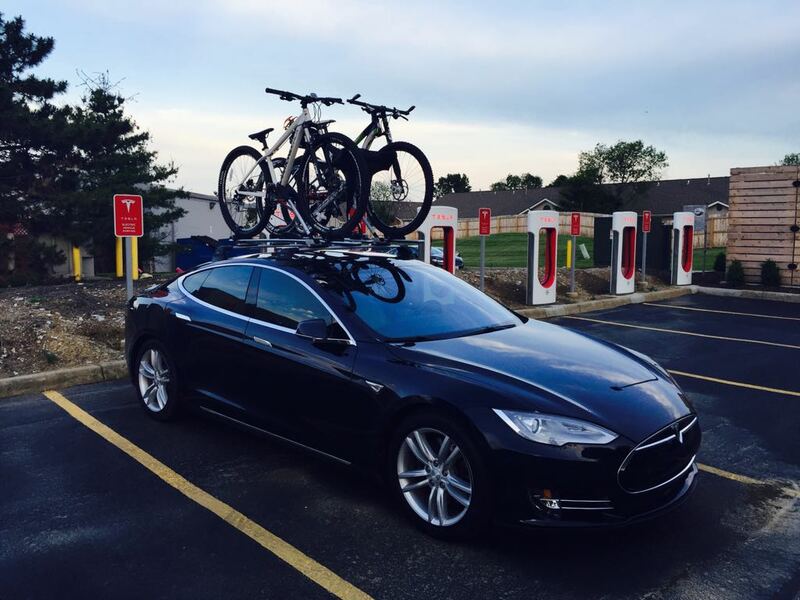 There are many places to charge an EV in Grove City, like the eight Tesla charging stations off Parkmead Drive or the EV charging station Best Western Executive Inn. Head to plugshare.com for a full listing of all EV charging stations in your area. Grove City has a nice system of bike paths and separated bike lanes, which make riding around town really enjoyable. 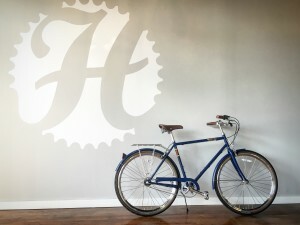 Find a map with all bike trails/lanes here. Plus, bike transportation is a good way to get fit while getting around. 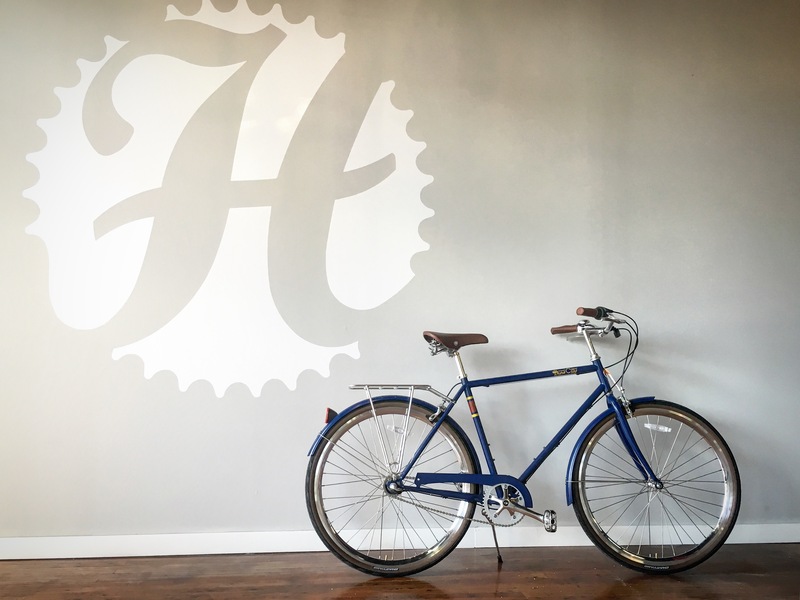 Find the perfect bike for your needs at Heritage Cycles. 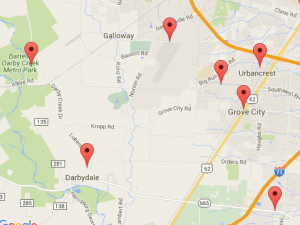 The Central Ohio Transit Authority (COTA) has several routes with stops in Grove City. 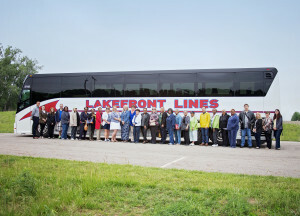 Additionally, they have a Park and Ride location, where you can park your car for free at the lot and ride COTA to downtown Columbus or elsewhere in Central Ohio. 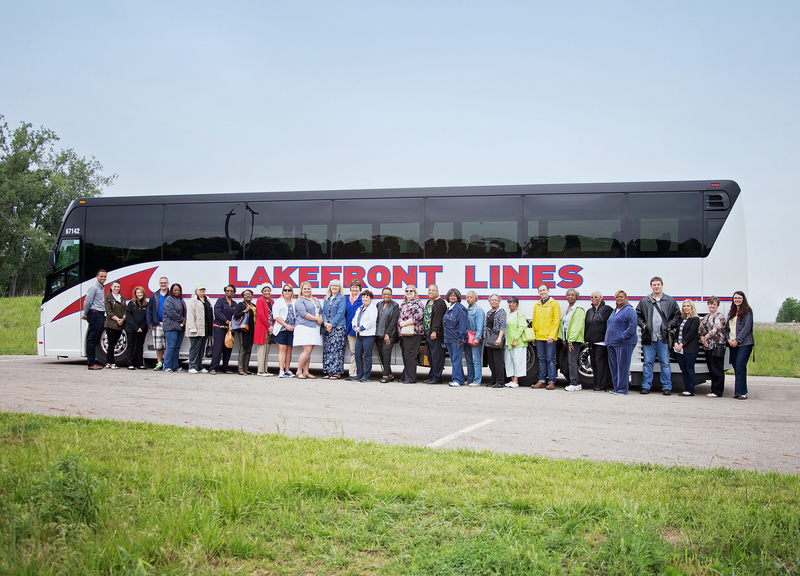 If you want to get to a destination in a carbon-efficient way, then a motor coach is your best option. Assuming the coach is nearly full, you can cut your carbon footprint nearly in half by choosing a motor coach over a private vehicle. And compared to flying, motor coaches can reduce your emissions by 55-75%! If you do have to rent a car when traveling, choose a small, hybrid vehicle to cut down on your fuel emissions. Eating and shopping locally not only supports the local economy, it also cuts down on carbon emissions because goods and food don’t have to be transported from far away. It’s so easy–shop for fresh produce at the farmer’s market, dine out at Grove City restaurants, and find anything you need from local shops. If your hotel or place of residence doesn’t already recycle, don’t fret! There are multiple recycling drop-off locations in Grove City, courtesy of the Solid Waste Authority of Central Ohio (SWACO) where you can drop-off your unsorted recyclables. See SWACO’s website for an interactive map of the locations. 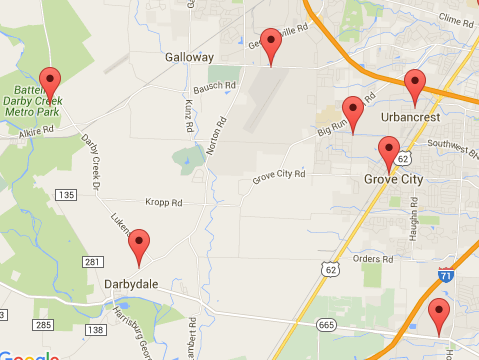 Stay tuned for part 2 of our guide to green living in Grove City coming next week! How do you practice living sustainably in Grove City? Comment below or share on social media using #SeetheGrove.